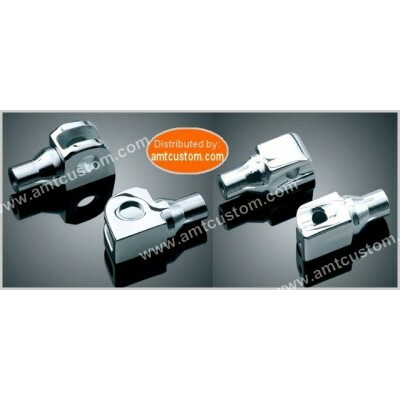 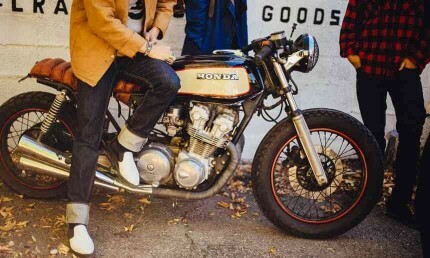 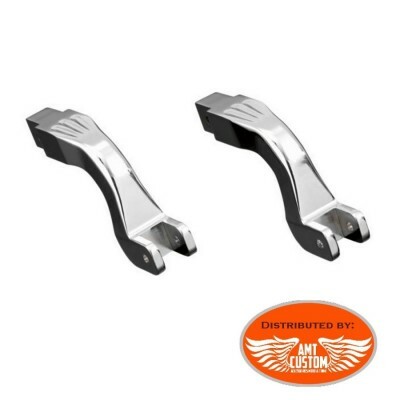 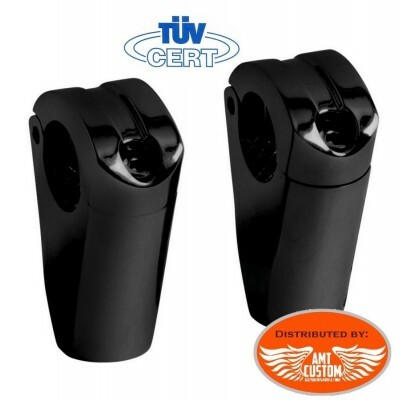 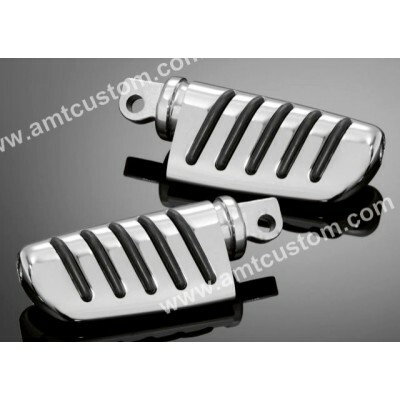 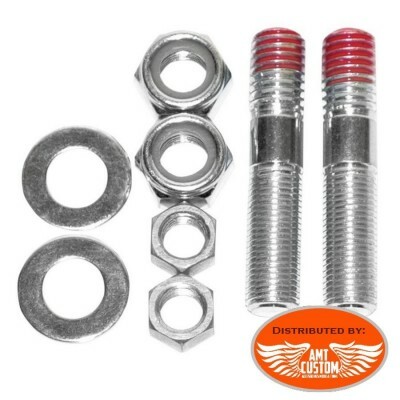 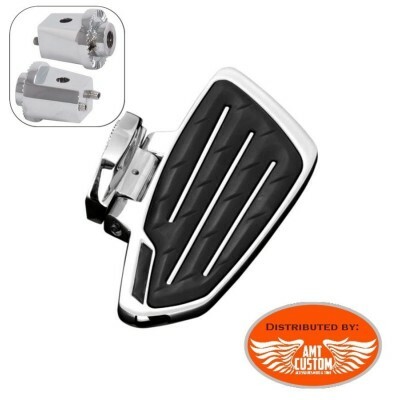 2 adapters Footpegs Universals.... 2 "KUR" footrest adapters for Japanese motorcycles, Triumph, Victory and Can Am .... Click on the "DOWNLOAD" tab to select the list of applications following your bike. 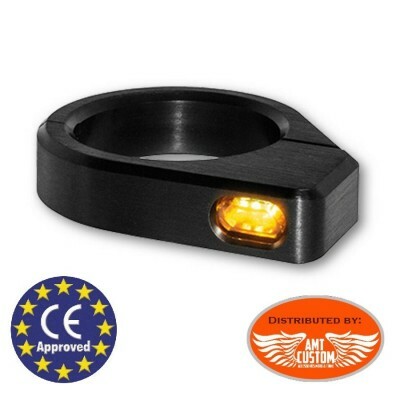 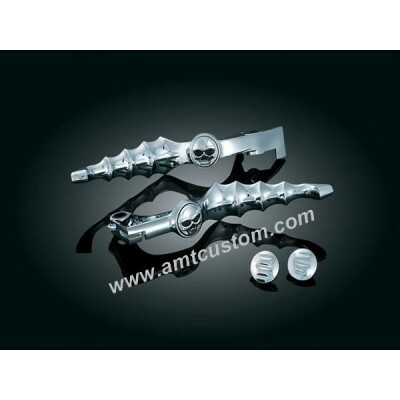 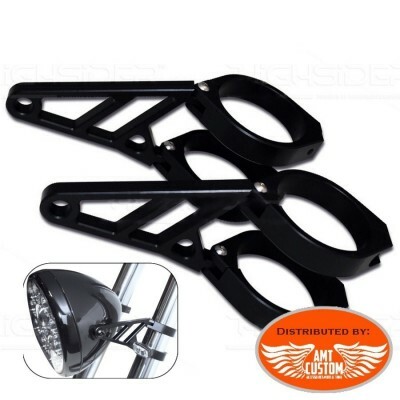 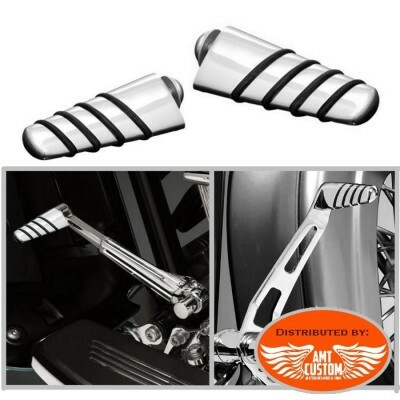 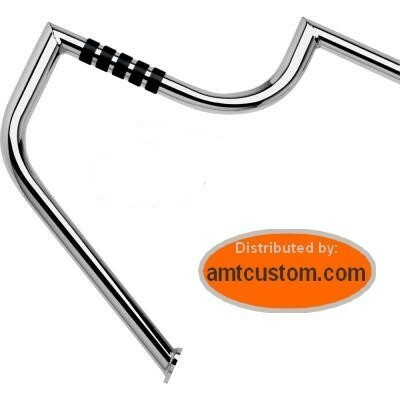 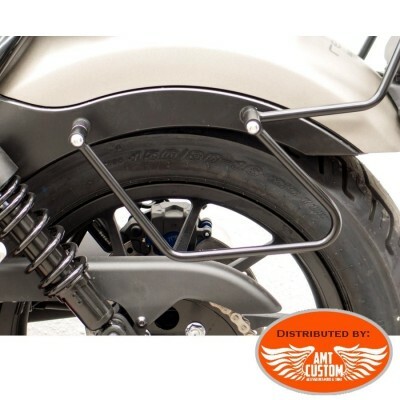 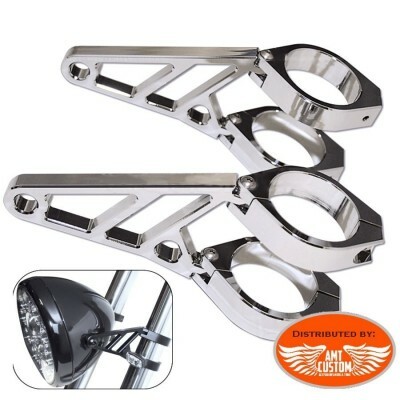 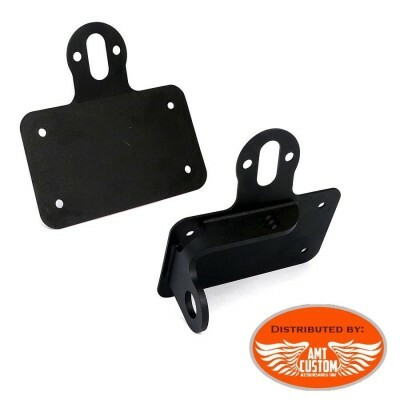 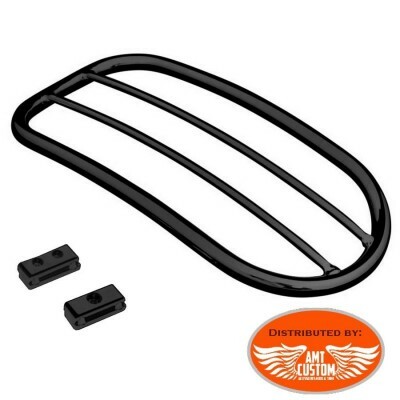 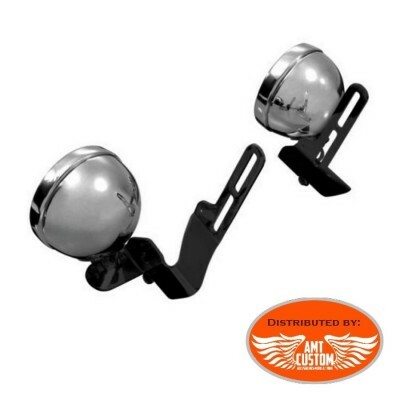 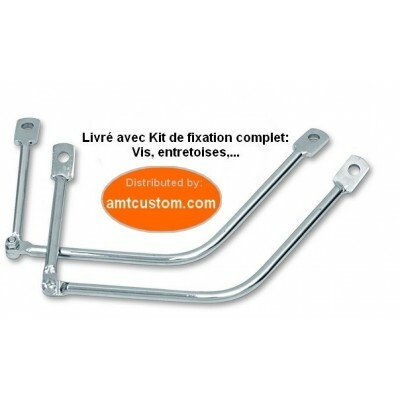 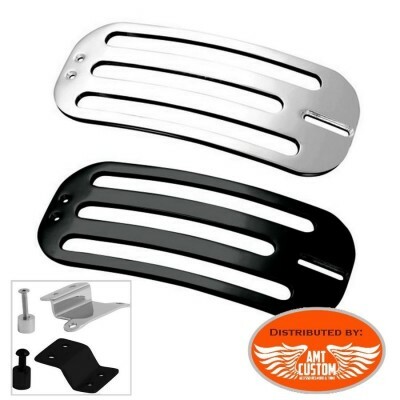 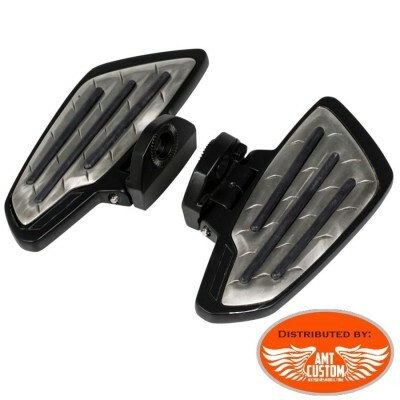 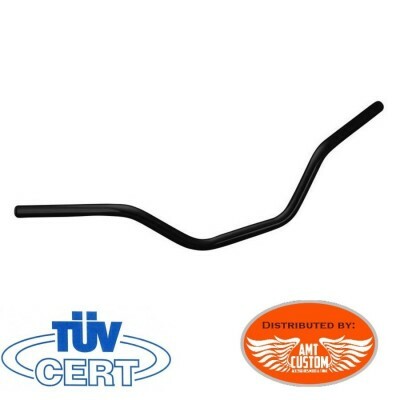 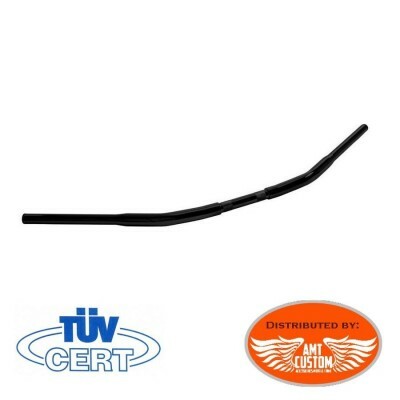 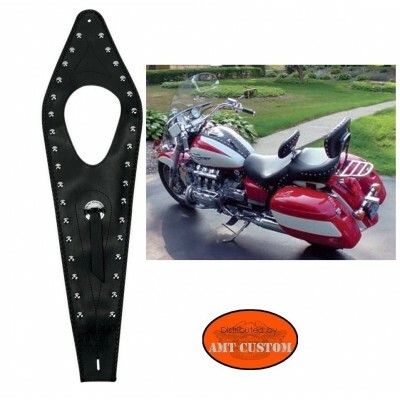 Additional Spotlight Bracket bar for Honda Shadow VT125, VT750, VT1100 & VTX1300 See tab " More info"
Lockable Offset Passenger footpeg 10cm (4") Important: Requires a brand-specific adapter for your motorcycles and replacement of your original footpegConsult us. 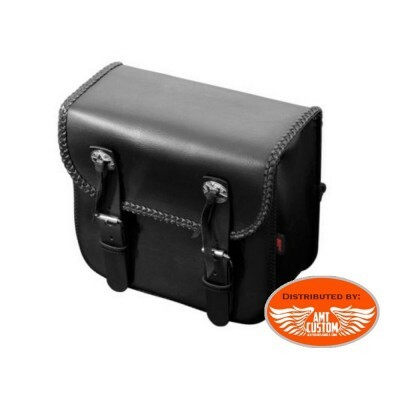 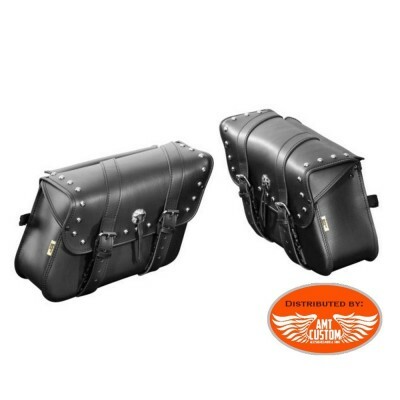 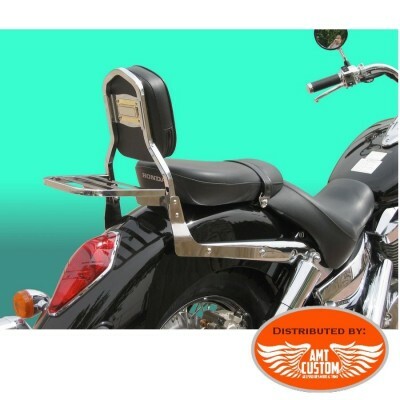 Black Mounting spacers for Honda CMX 500 Rebel saddlebags - Support bagages holder Fit CMX 500 Rebel from 2017 to today ... - See "More info"
2 black tek leather saddlebags biker Las Vegas - Las Vegas saddlebags in TEK leather that cannot be distinguished from real leather - Easy to care and water resistant Ssee tab "MORE INFO"
Black tek leather suitcase for sissy bar - Tek leather bag that that cannot be distinguished from real leather - Easy to care and weather resistant ... - See tab "MORE INFO".. 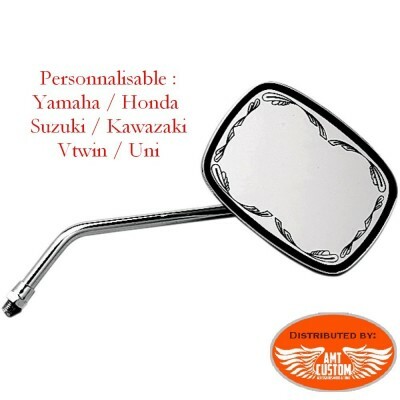 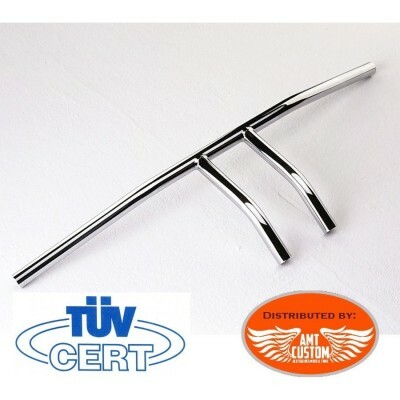 Fat engine guards chrome metal Honda VT750 C2 - Made of Metal chrome finish. 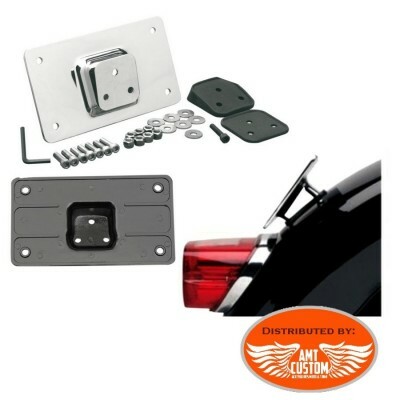 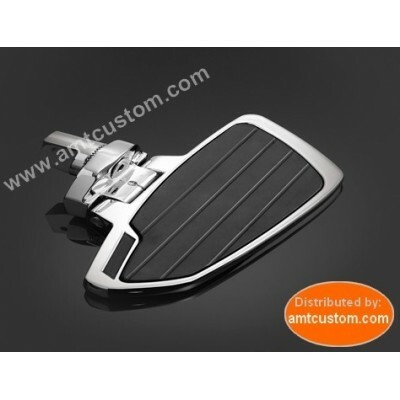 - Comes with screws and mounting accessories. 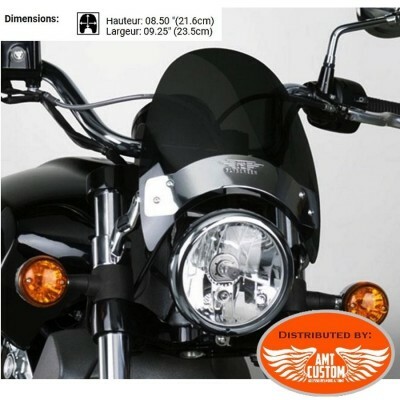 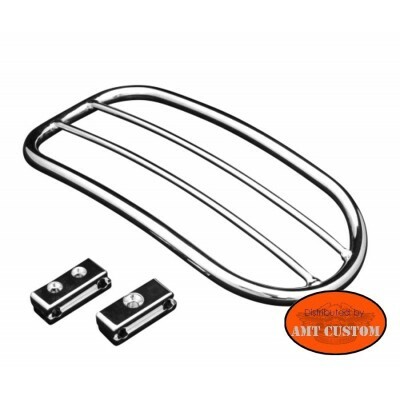 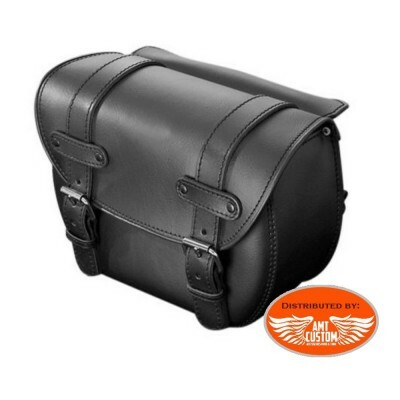 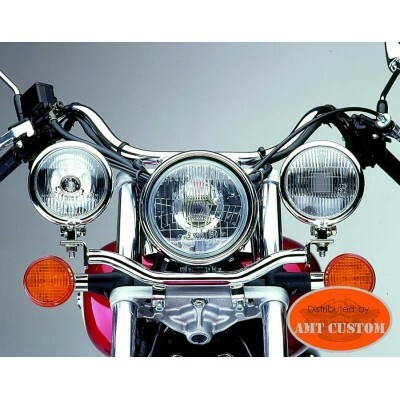 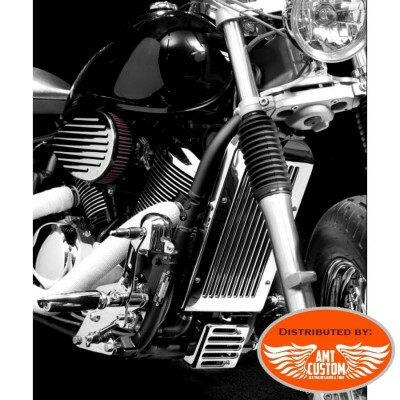 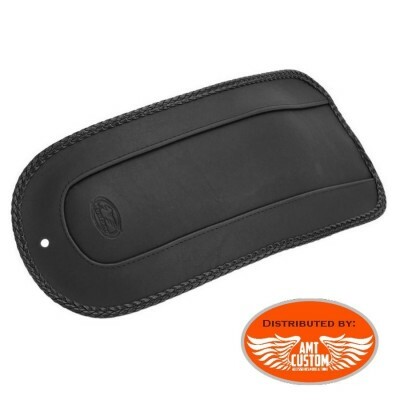 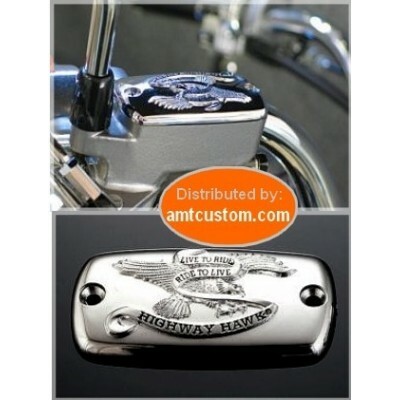 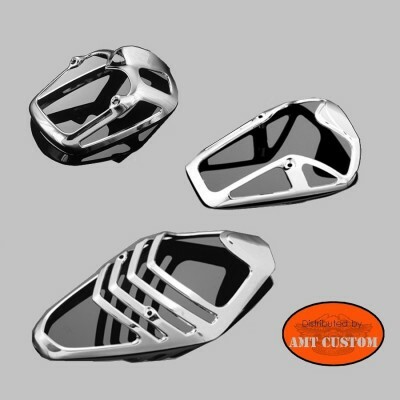 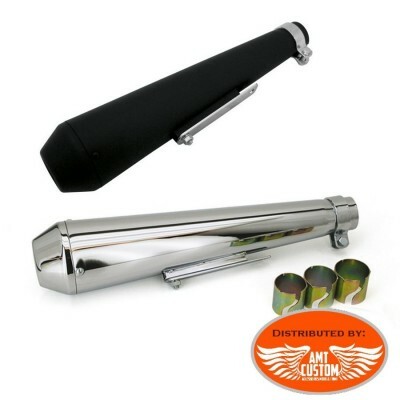 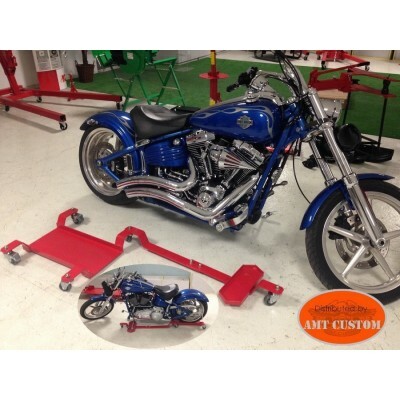 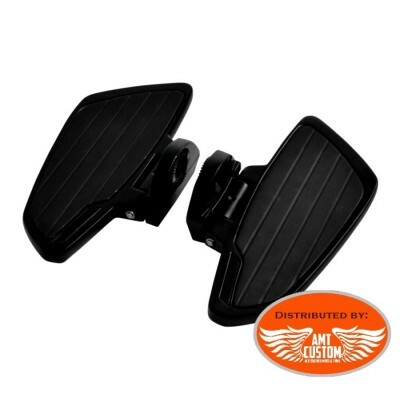 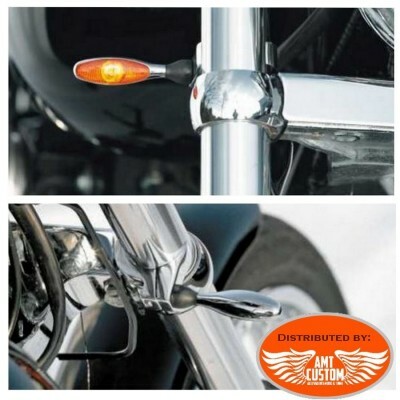 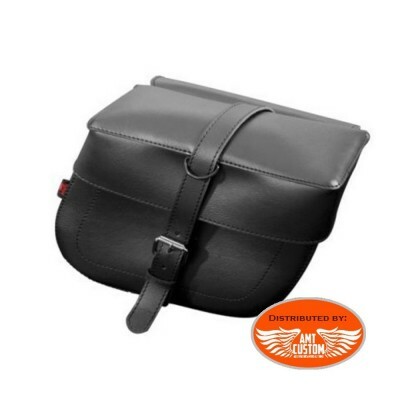 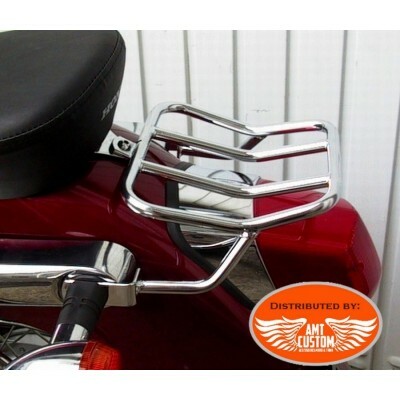 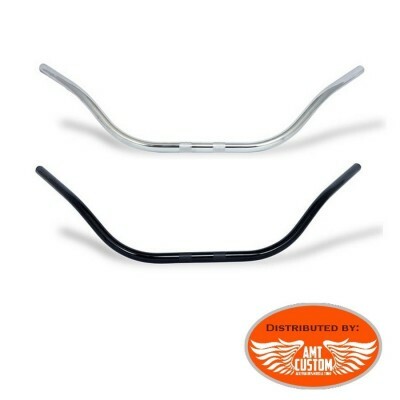 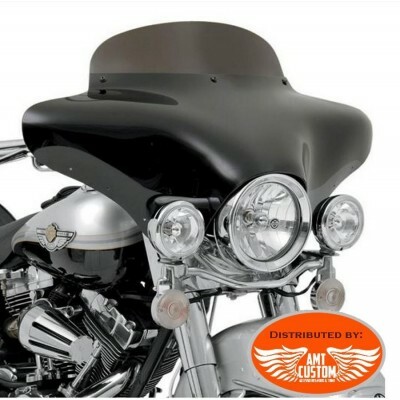 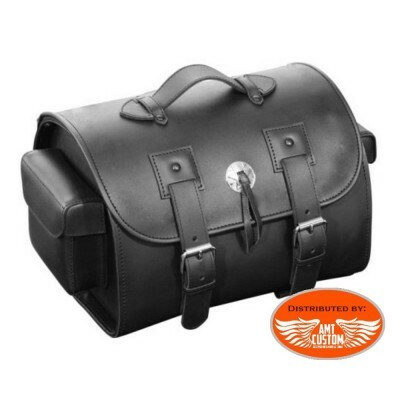 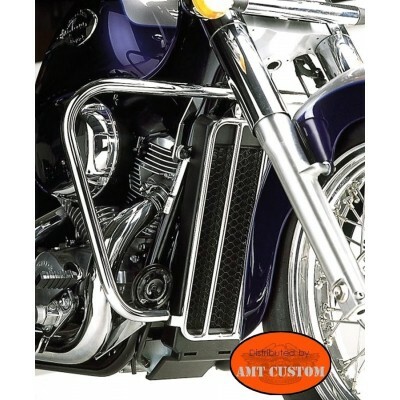 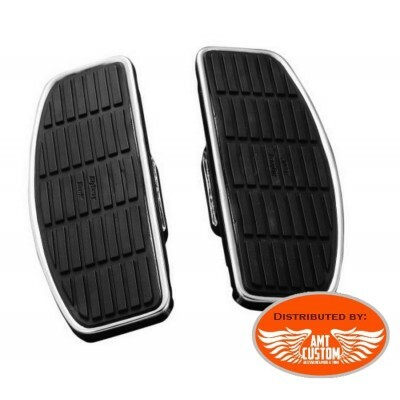 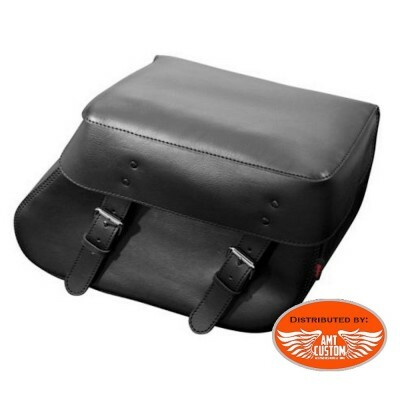 Sissy Bar Chrome Comfort Cushion for Honda Motorcycles - Choose the sissy bar according to the model and the year of your motorcycles - Large passenger comfort cushion. 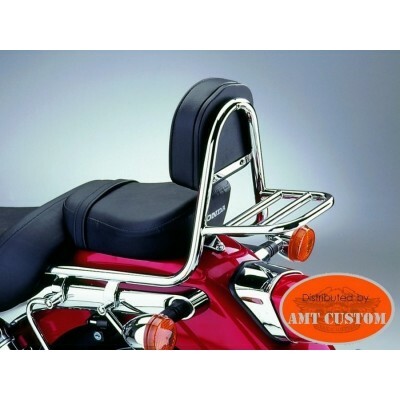 - Foldable luggage rack in option ref: 10/525-0031 See "MORE INFO" tab and "ACCESSORIES"
Chrome Sissy Bar &Luggage Rack for Honda - See " MORE info" tab.